Research excellence defines York; our research is dynamic, inspirational and life-changing. It makes a difference for individuals and communities around the globe. Our vision is that York should provide a home for some of the best research in the world, and be regarded as one of the best places in the world to do research. Through targeted senior academic appointments and investment in research facilities, we have recruited eight world-class researchers who will make a major contribution to achieving our objectives. These individuals are acknowledged experts in their fields. They are international research leaders who will inspire and strengthen our academic community. Spearheading new research approaches, developing international partnerships and generating collaborations with industry – our research leaders will intensify York’s intellectual energy. They will advance their subject, nationally and internationally, and contribute to maintaining the University as an international centre of excellence. 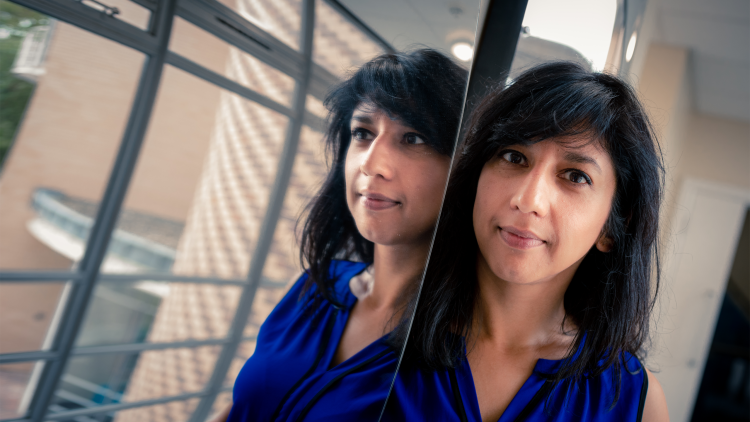 Professor Asifa Majid, who joins the Department of Psychology as Chair in Language and Communication, investigates categories and concepts in language, non-linguistic perception and cognition, and the relationship between them. She adopts a large-scale cross-cultural approach to establish which aspects of categorisation are fundamentally shared, and which are language-specific. Her work combines standardised psychological methodology, in-depth linguistic studies and ethnographically-informed description. Before joining York, Professor Majid was Professor of Language, Communication and Cultural Cognition at Radboud University. She was also an Affiliated Principal Investigator at the Max Planck Institute for Psycholinguistics and Research Fellow at the Donders Institute for Brain, Cognition and Behaviour. In summer 2018, Professor Majid was elected Fellow of the Association for Psychological Science in recognition of her sustained outstanding contributions to psychology. Professor Majid is dedicated to communicating her research to a broad audience. She has presented her work on the BBC, Dutch television, and at major events including the Cheltenham Literature Festival. She has been invited to contribute to TIME magazine, and her work frequently features in international newspapers, magazines and blogs. "Humans are one species and yet we speak 7000 different, mutually unintelligible languages. Each language provides a unique solution to how humans coordinate their social and physical worlds. Studying this diversity helps us see beyond our own worldview to the potential the human mind has in diverse cultures and places." 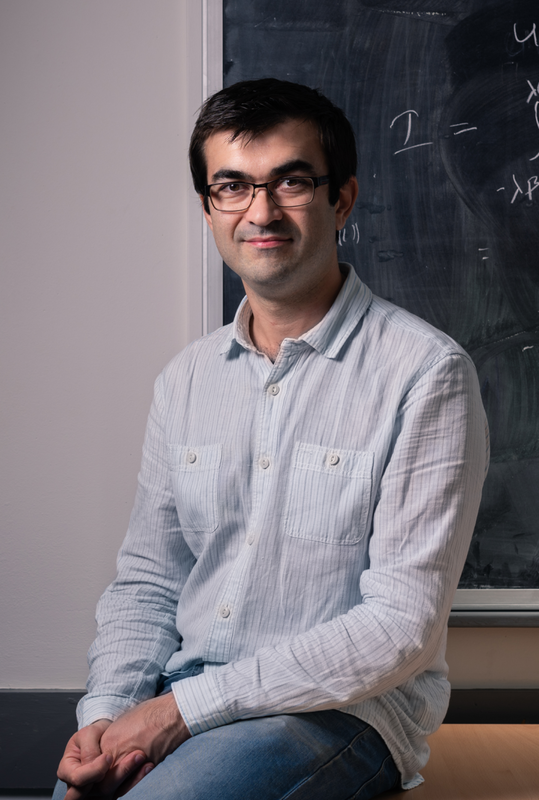 Mathematical Physicist Dr Benoit Vicedo works in the field of classical and quantum integrable systems, and is particularly interested in its connections with algebra and representation theory. His earlier work on the algebraic structure of the string sigma model on Anti-de Sitter backgrounds laid the groundwork for overcoming fundamental obstacles to progress in the gauge/string correspondence. This led to his construction of a widely-influential deformation of the string sigma model with connections to the theory of quantum groups. Recently, Dr Vicedo developed a distinctive new approach to the long-standing open problem of “non-ultralocality” in quantum integrable field theories. His work establishes a close connection between this problem and the conjectural ODE/IM correspondence in mathematical physics as well as to the geometric Langlands programme and its higher dimensional generalisations through the creation of new, generalised Gaudin models. Before joining York’s Department of Mathematics, Dr Vicedo held a Lecturer position at the University of Hertfordshire. 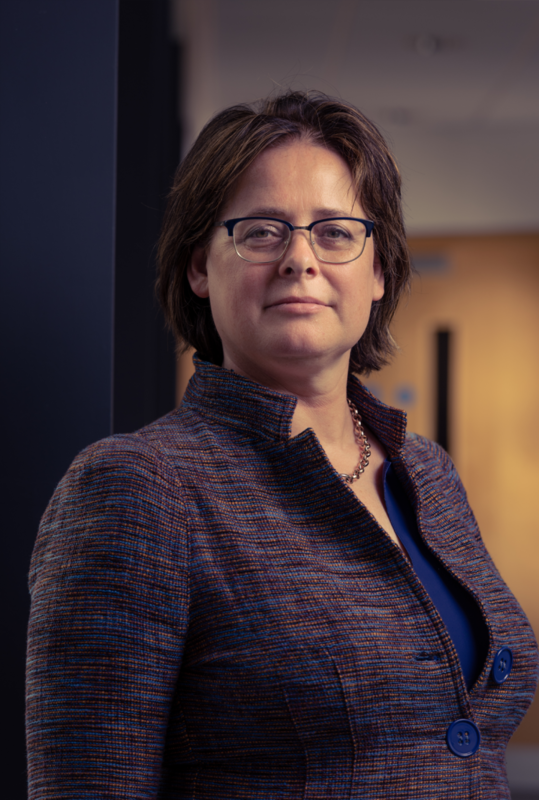 World-renowned mental health researcher Professor Christina van der Feltz-Cornelis holds a joint appointment at the University of York and Hull York Medical School as Chair of Psychiatry and Epidemiology. She joins York’s Department of Health Sciences as a member of the Mental Health and Addiction Research Group. Her work focuses on common mental disorders including the promotion of mental and physical health in conditions such as medically unexplained symptoms, chronic pain and combined chronic medical conditions and mental disorders such as diabetes and depression. Professor van der Feltz-Cornelis conducts large epidemiological studies, clinical trials and reviews of trials to promote effective, efficient and equitable mental health services at the interface of mental and physical symptoms and disorders. 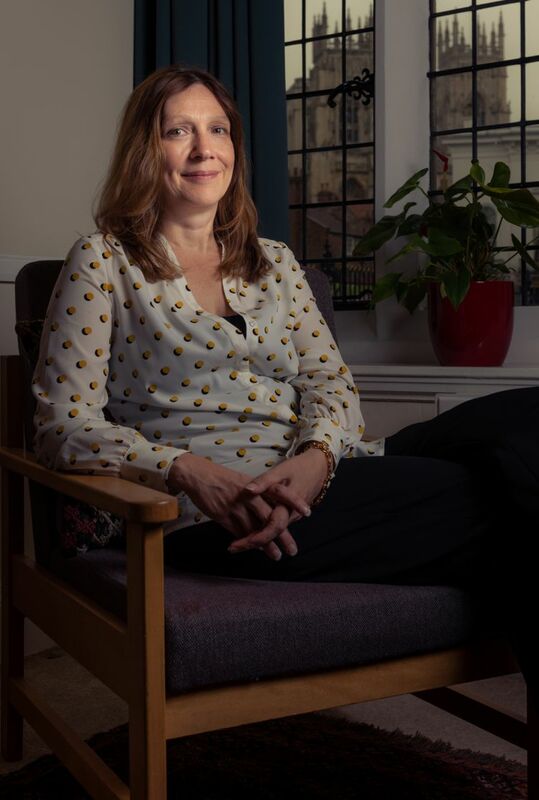 Her work sets the agenda for mental health research; she led the clinical mental health research taskforce for the roadmap for mental health research in Europe (ROAMER) programme, a major project to develop an integrated mental health research agenda. In 2013, Professor van der Feltz-Cornelis was awarded International Fellow of the American Psychiatric Association in recognition of her significant contributions to psychiatry. Before joining York, Professor van der Feltz-Cornelis was Professor of Social Psychiatry at Tilburg University, and founded and led the Clinical Centre for Body, Mind and Health in Tilburg from 2010. The Centre was awarded a prize for providing Excellent Clinical and Academic Mental Health care in 2014. “In the UK one in four adults and one in 10 children will experience a mental health problem each year. We need high quality research in this area to improve the experience and outcomes for patients as well as raise awareness and understanding among communities. 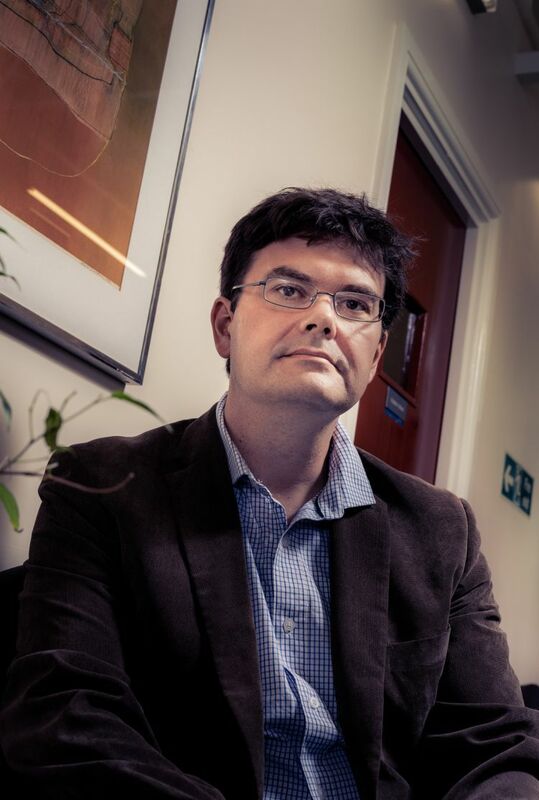 Professor Daniel Watts is Chair in Hadron and Nuclear Physics in York’s Department of Physics. 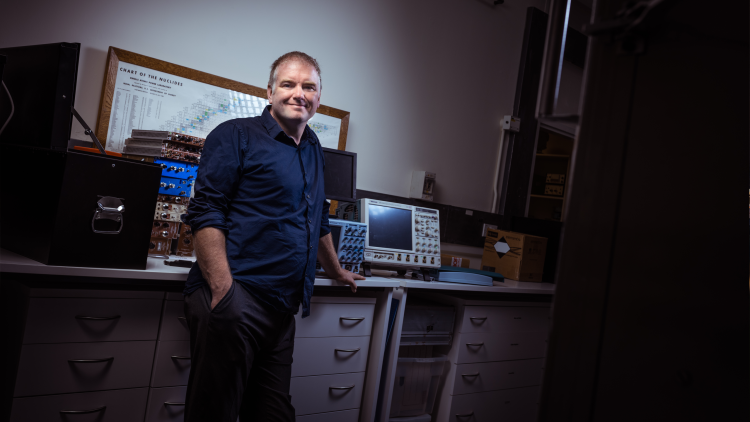 Professor Watts’ research uses the world&apos;s most intense electromagnetic beams to probe the structure of hadronic matter and carry out precision measurements on atomic nuclei. Equipment for these experiments is built in-house with subsequent experiments carried out at the Thomas Jefferson Laboratory (JLAB) in the US and the Mainz microtron in Germany. The research provides new information on the fundamental structure of matter and key data for nuclear physics. His work is also progressing our understanding of dense hadronic systems in astrophysics such as neutron stars. Professor Watts obtained his PhD at the University of Glasgow. Following an EPSRC Advanced Research Fellowship, he took an academic position at the University of Edinburgh where he was promoted to Chair. Professor Watts has active programmes in medical and applied physics including the development of new methods for Positron Emission Tomography (PET) imaging and radiotherapy. 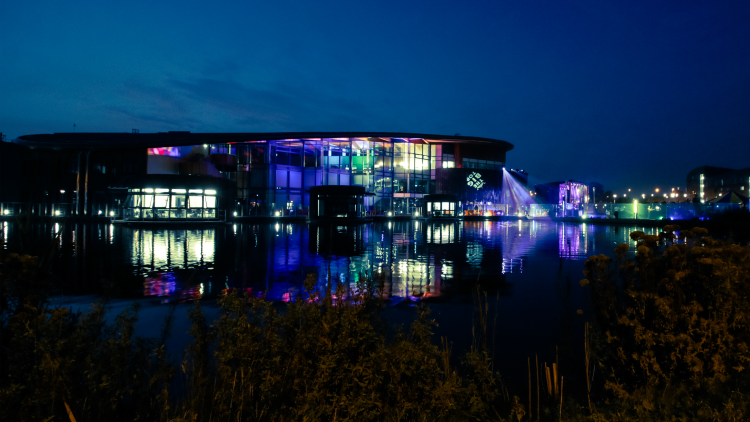 "York offers exciting opportunities to develop new initiatives in pure, interdisciplinary and applied science working in one of the largest and most vibrant nuclear physics groups in the UK." Professor Hadley is a medieval archaeologist and historian, with a particular focus on ethnicity, gender and childhood. She has published widely on the society and cultures of Anglo-Saxon England and the Viking Age, and also has research interests in nineteenth-century childhood and working-class society. Professor Hadley’s expertise is in interdisciplinary research. She has a long track record of integrating historical and archaeological evidence, and humanities-based approaches to the past with those drawn from archaeological science. 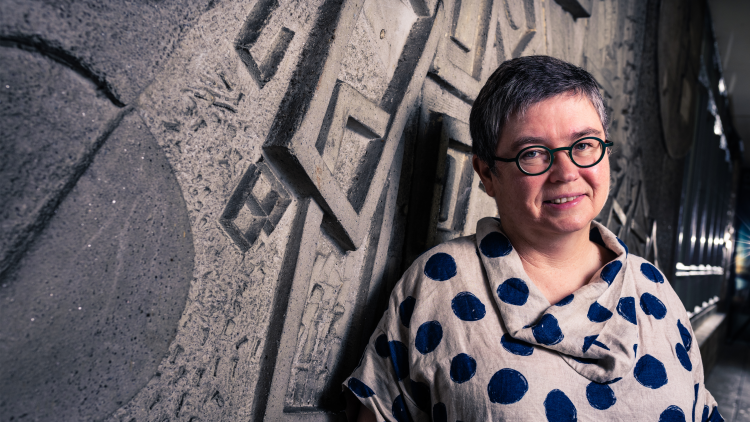 Recently, Professor Hadley collaborated with computer scientists to explore digital methods of analysing and disseminating information about medieval buildings and funerary practices. Professor Hadley joins York’s Department of Archaeology from the University of Sheffield, where she was Head of the Department of Archaeology. In 2019 she will become Director of the AHRC-funded White Rose College of the Arts & Humanities Doctoral Training Partnership. "I am delighted to be joining the Department of Archaeology in York, and keen to maintain, and expand, my research collaborations across the White Rose Universities. I look forward to contributing to the ongoing success of medieval studies in York." Professor Ratcliffe’s research interests are within phenomenology (the philosophical study of the structure of experience), philosophy of mind and philosophy of psychiatry. By bringing phenomenological research into dialogue with psychiatry, Professor Ratcliffe’s work has cast new light on puzzling experiences associated with diagnoses such as depression, schizophrenia and post-traumatic stress disorder, with significant implications for clinical practice. Professor Ratcliffe has made important contributions to philosophical and interdisciplinary research on topics including emotion, feeling and mood, empathy and interpersonal experience, perception, cognition and time-consciousness. Significantly, his work introduced the concept of ‘existential feeling’ to refer to a background sense of reality and belonging that shifts in subtle and sometimes more pronounced ways (as when people talk of feelings of unreality, unfamiliarity, detachment or strangeness). At York, Professor Ratcliffe will pursue a major research programme on the nature of grief. He will continue exploring the nature of emotion, the interpersonal and social dimensions of emotion-regulation, the phenomenology of thought, the experience of possibility and the relationships between trauma and psychiatric illness. Before joining the University of York, Professor Ratcliffe was Professor of Philosophy at Durham University and Professor of Theoretical Philosophy at the University of Vienna. "The classification, study, diagnosis and treatment of psychiatric illness are all reliant upon an understanding of human experience and the kinds of disturbance that it is susceptible to. However, the required understanding is often lacking. I seek to develop detailed, discerning analyses of ways in which the experience of self, world and other people can be radically altered, thus casting new light on various kinds of experience associated with so-called &apos;mental disorder&apos;." Gillian Russell, Professor of Eighteenth-Century Literature, joins the Department of English and Related Literature from the University of Melbourne. Professor Russell’s main research interests are in British and Irish literature and culture of the period 1730-1830, focusing on theatre history, gender, sociability, war studies and print culture. She has published widely on such diverse topics as military camps in the 18th century, gambling by upper-class women, adultery in Jane Austen’s fiction and the behaviour of servants in the Georgian theatre. Her current projects include studies of Regency ‘Flash’ culture in Britain, Ireland and Australia, Charles Lamb’s sociability, and political ephemera in Britain and Ireland. Professor Russell trained at Queen’s University Belfast and the University of Cambridge before moving to Australia in the late 1980s. "The eighteenth century is in many respects the period when the modern world took shape, in terms of the spread and penetration of print information and the development of what we know as the &apos;social network&apos;. My work highlights the importance of perspectives from the humanities – from English literature, cultural history, theatre studies and the history of books and ephemera – in understanding the connections between the eighteenth century and today. 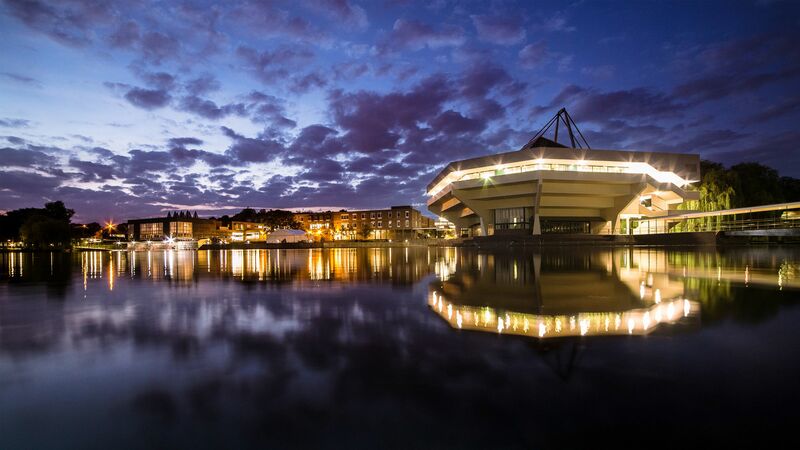 As a world leader in global eighteenth-century studies, the University of York is an ideal place in which to pursue my research and I am delighted to be joining the community here." Professor McLeish, a Fellow of the Royal Society, the Institute of Physics and Royal Society of Chemistry, joins York as Chair of Natural Philosophy from Durham University, where he held the role of Pro-Vice-Chancellor for Research until 2014. The title "Chair of Natural Philosophy" reflects Professor McLeish’s strong interest in radically interdisciplinary work across sciences, humanities and social sciences. Past and planned collaborations include historical studies of medieval science and their contribution to science today, relationships between humanities and sciences including theology, philosophy and literature, and the social narratives around science in developed and developing countries. A theoretical physicist, Professor McLeish’s work is renowned for increasing our understanding of the properties of &apos;soft matter&apos;, a class of materials that can be easily changed by stress, including elastic liquids, foams and biological materials. 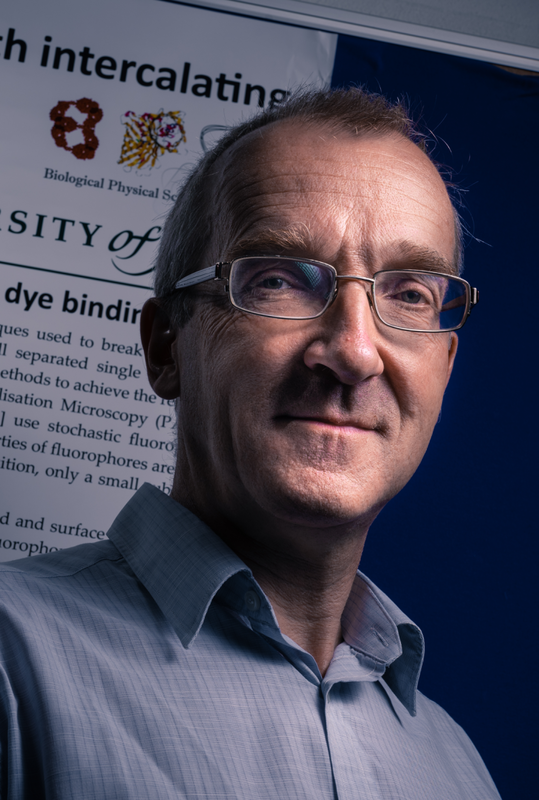 Professor McLeish has made significant advances in modelling the structure and properties of complex entangled molecules, both artificial and biological. This fundamental work has opened up prediction of complex fluid behaviour and processing in an industrial setting. Research at York is focused around seven research themes which align our academic strengths to best meet the grand scientific, social and environmental challenges of our time.